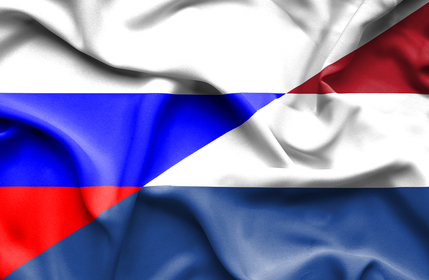 Russia is threatening to close off its airspace to Dutch airlines because of the cancellation of the landing slots of Russian cargo airline AirBridgeCargo (ABC) at a time it wants to expand its presence at the Dutch airport, the Telegraaf writes. The paper’, which bases its claim on ‘well-informed sources’, goes on to to call the alleged Russian intentions ‘blackmail’ from which Dutch flag carrier KLM would suffer most. The paper claims that the Russians were planning on closing its airspace to Dutch planes last weekend but that they have given the Netherlands until Saturday to solve the landing rights problem.